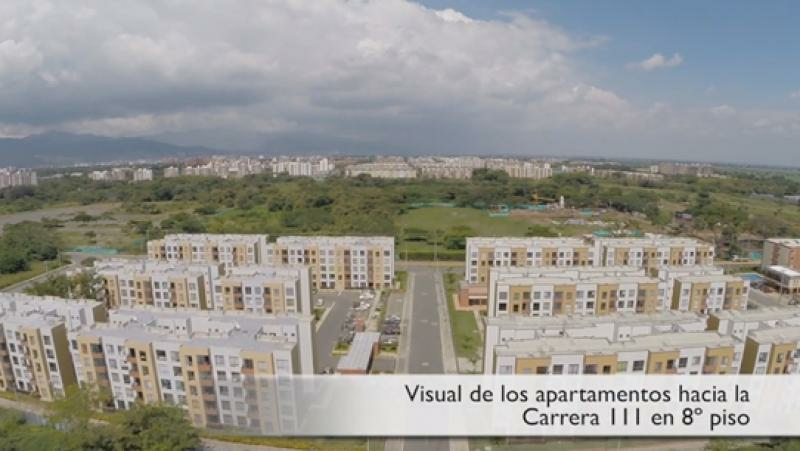 VIVA E INVIERTA EN UN SECTOR DE ALTA VALORIZACIÓN POR SUS MODERNAS CONSTRUCCIONES, ENTORNO NATURAL Y CERCANÍA A LOS MEJORES COLEGIOS Y UNIVERSIDADES, CENTROS COMERCIALES Y A LA ZONA FRANCA DEL SUR ZONAMERICA. 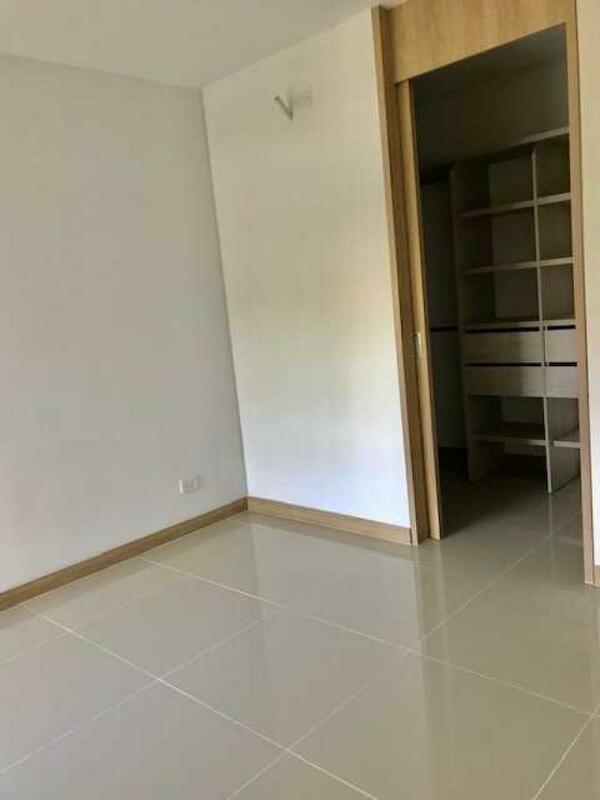 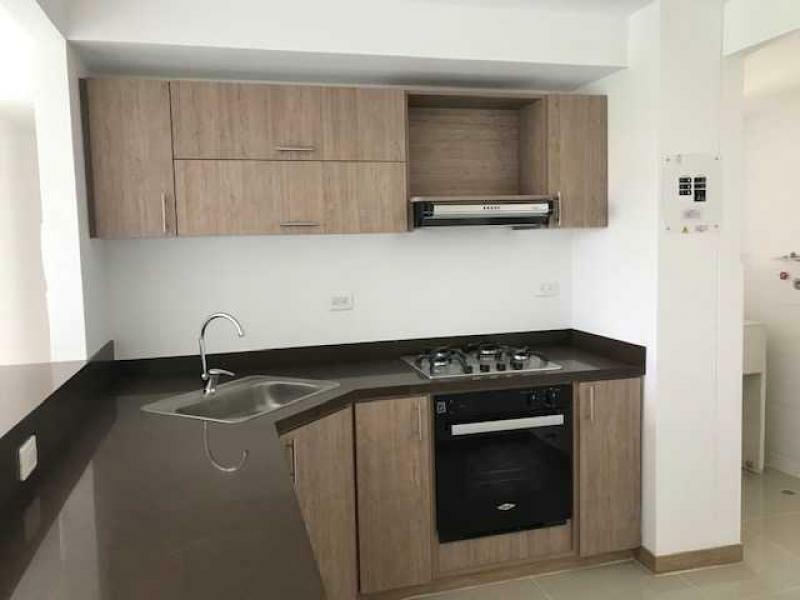 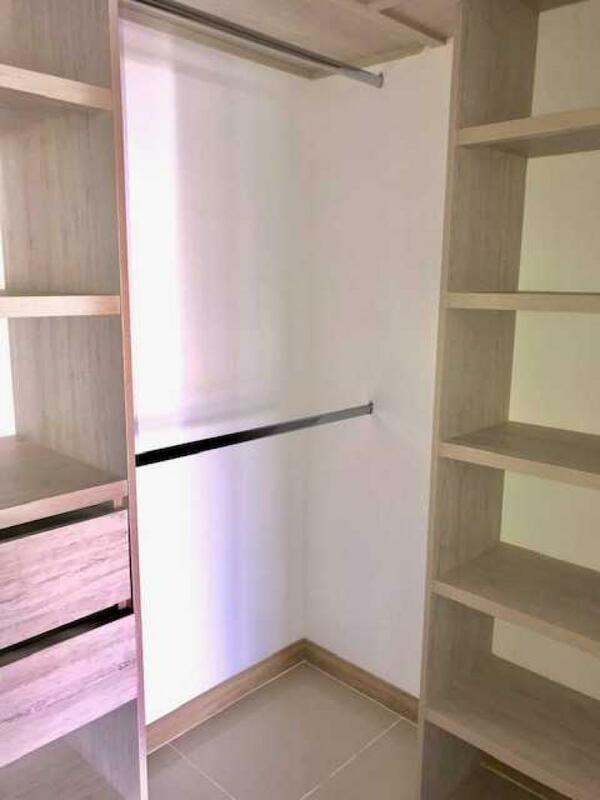 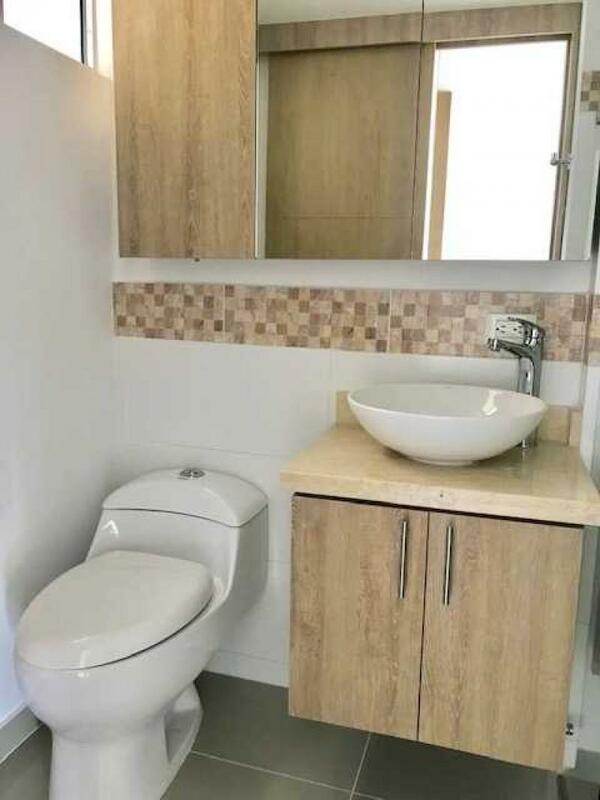 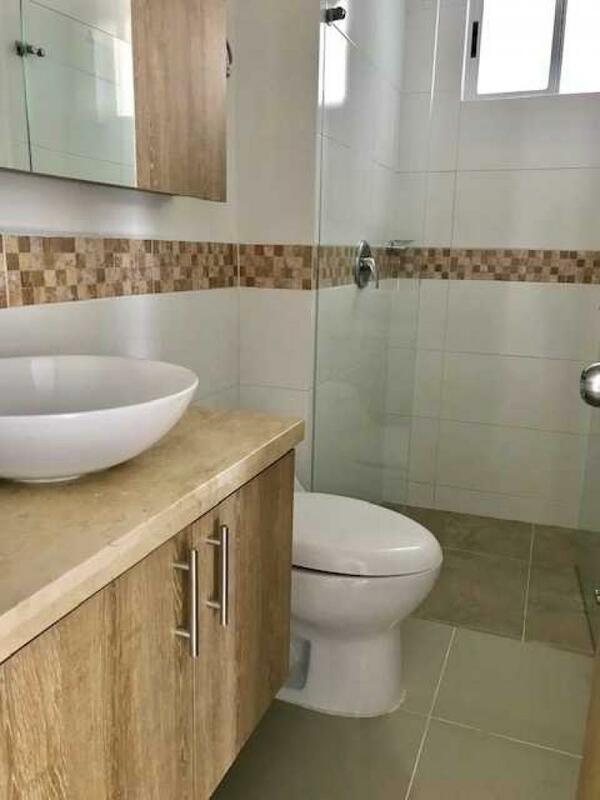 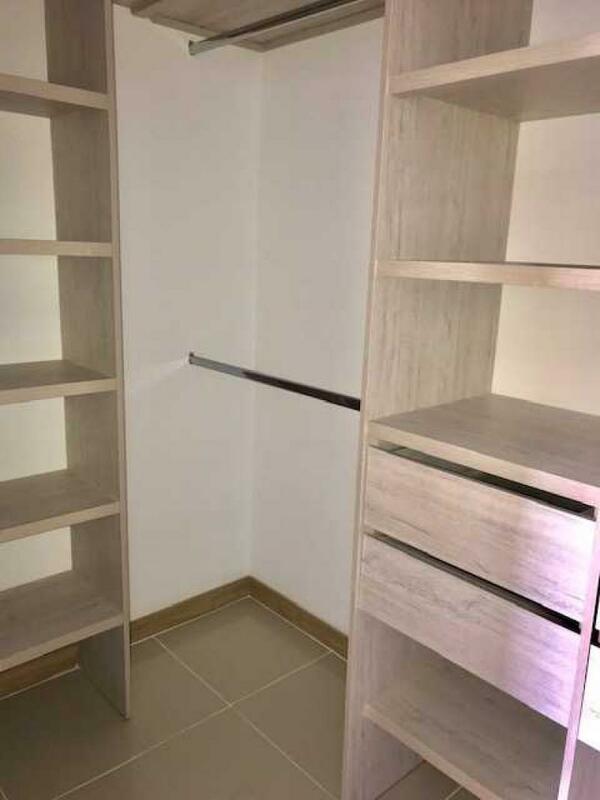 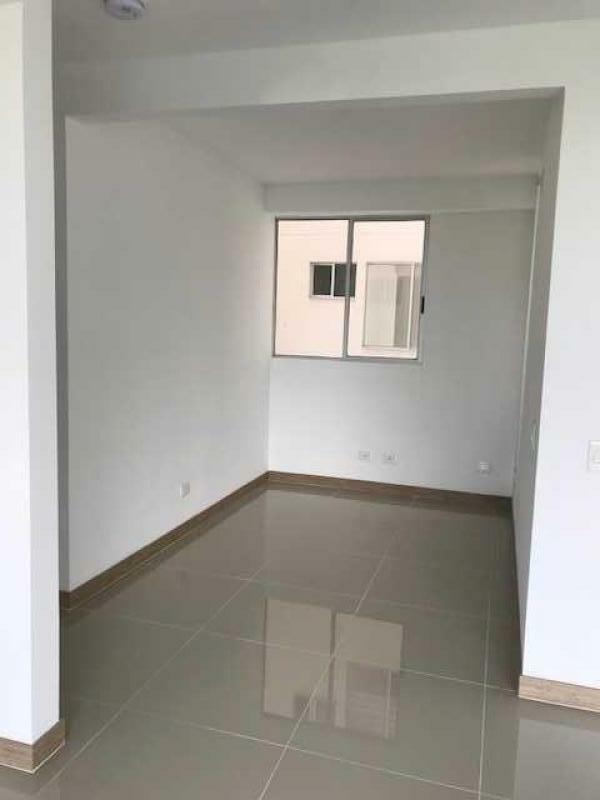 ESTUPENDO APARTAMENTO NUEVO Y CON OPTIMO DISEÑO QUE OFRECE: SALA COMEDOR, BALCÓN, ESTUDIO, ESPACIO FLEXIBLE O 3ERA ALCOBA, 2 ALCOBAS, PRINCIPAL CON VESTIER Y BAÑO, COCINA INTEGRAL ABIERTA, ZONA OFICIOS INDEPENDIENTE, 2 PARQUEADEROS. 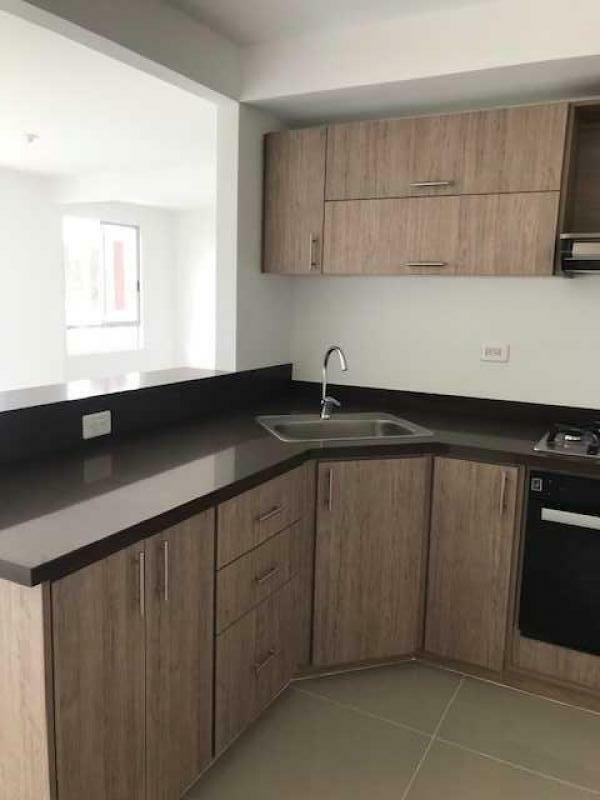 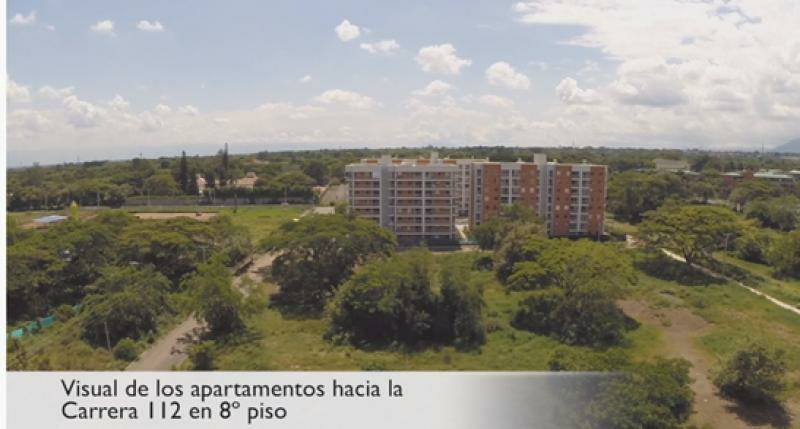 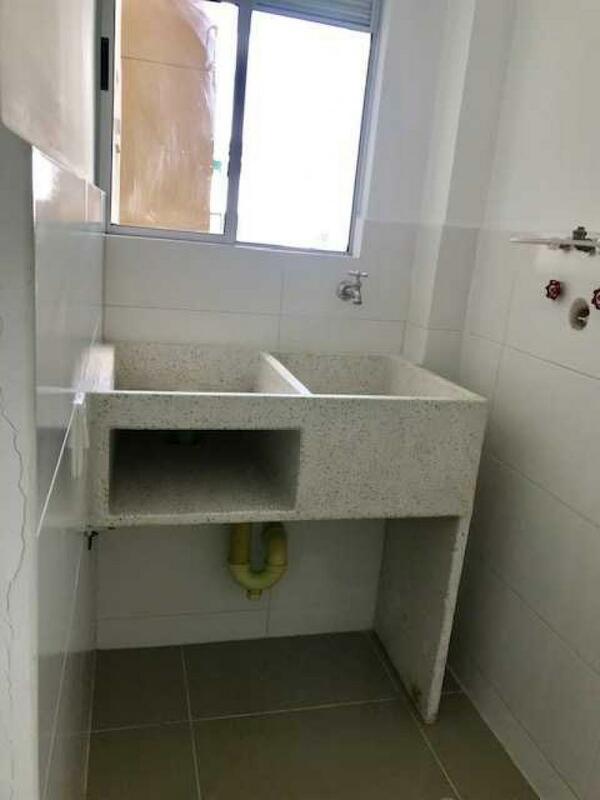 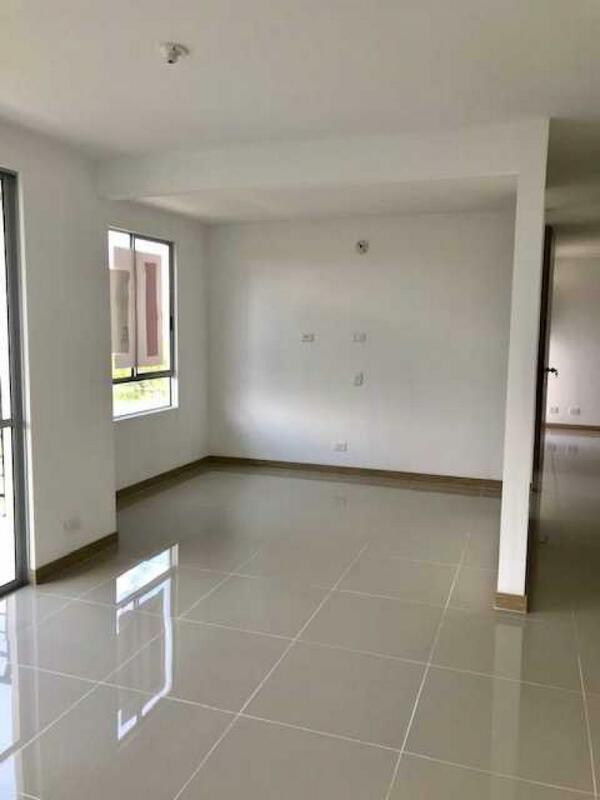 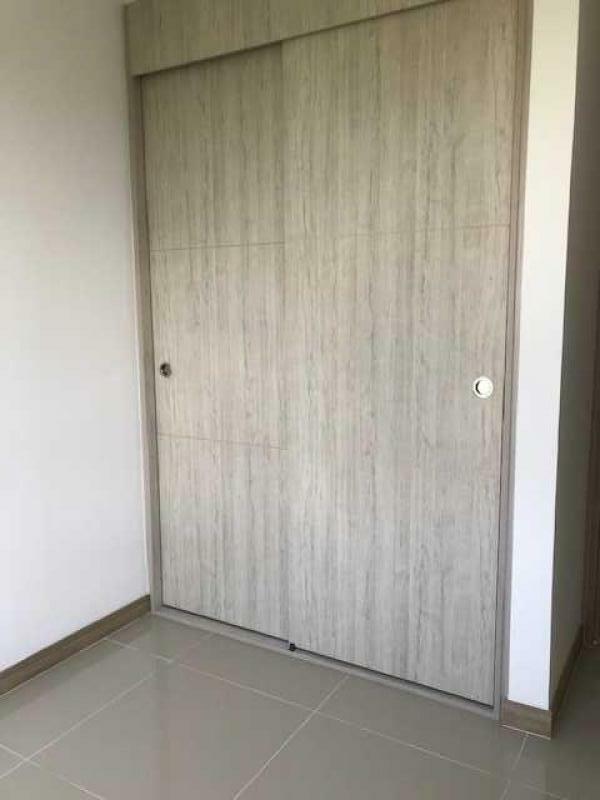 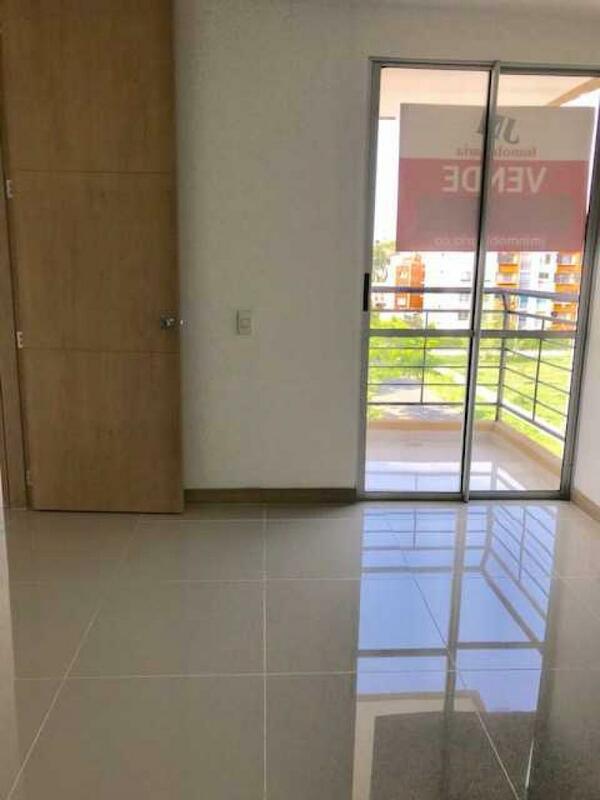 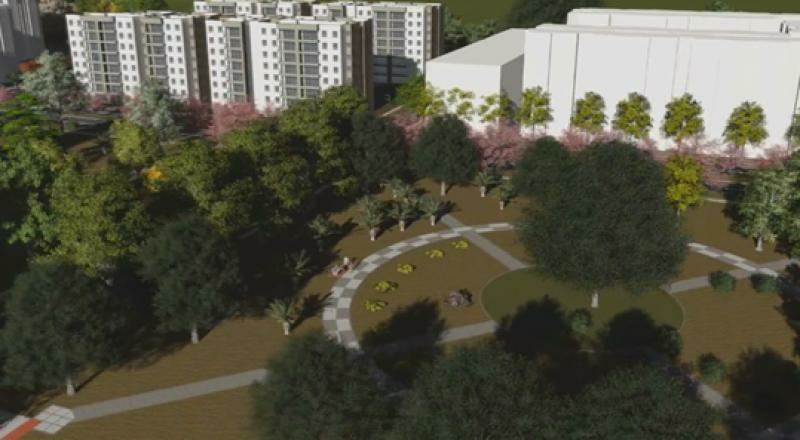 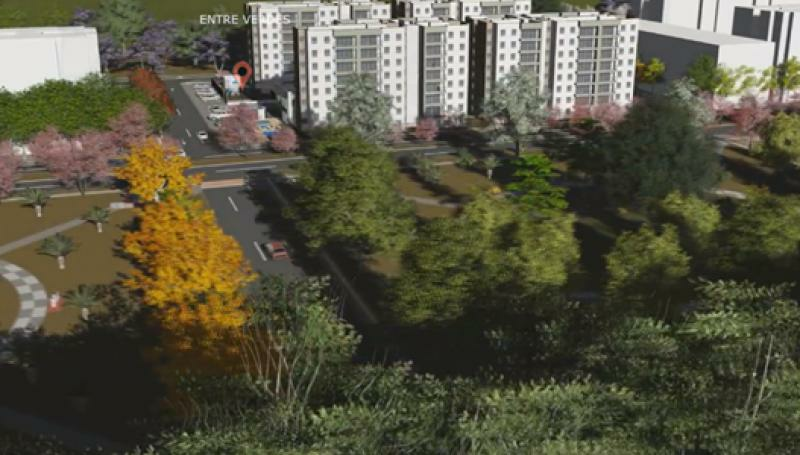 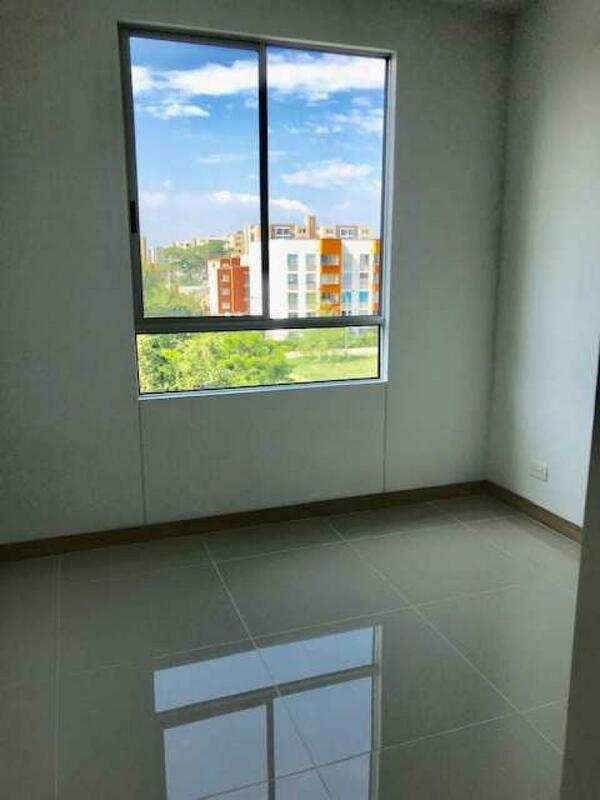 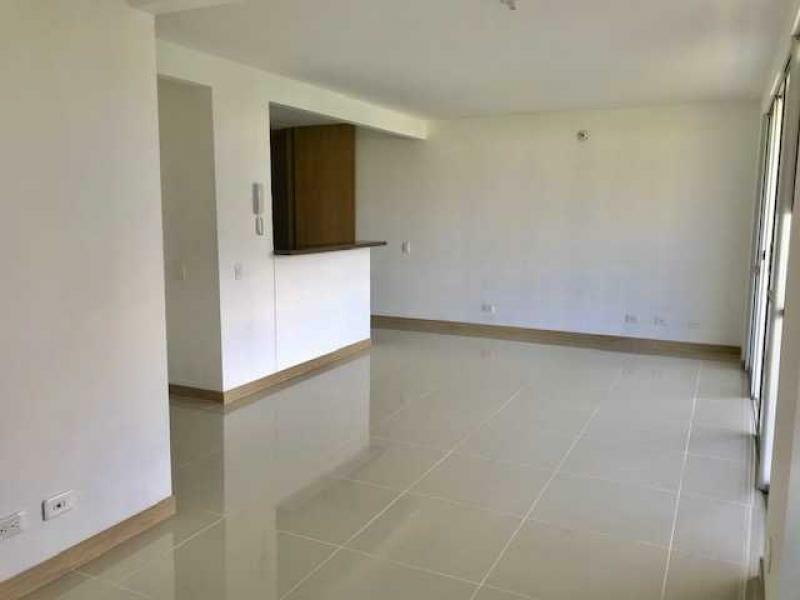 CONDOMINIO EN ETAPA AVANZADA DE CONSTRUCCIÓN QUE CONTARÁ CON PISCINAS, SALÓN DE JUEGOS, SALÓN SOCIAL, ZONA VERDE, ASCENSOR. 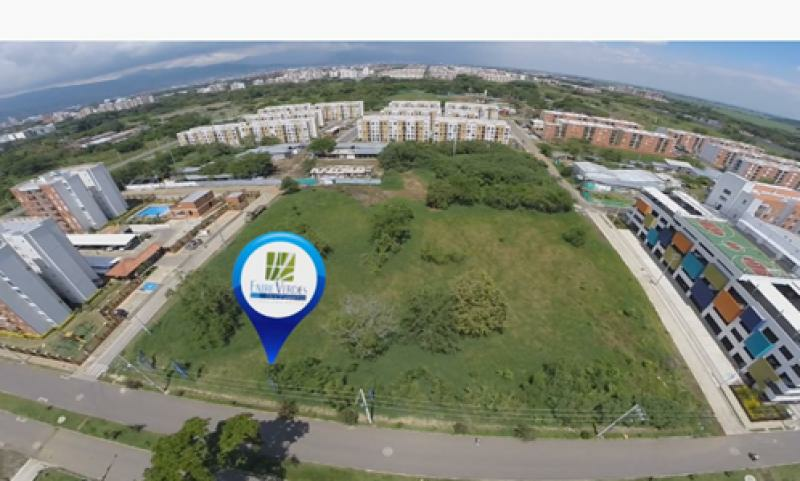 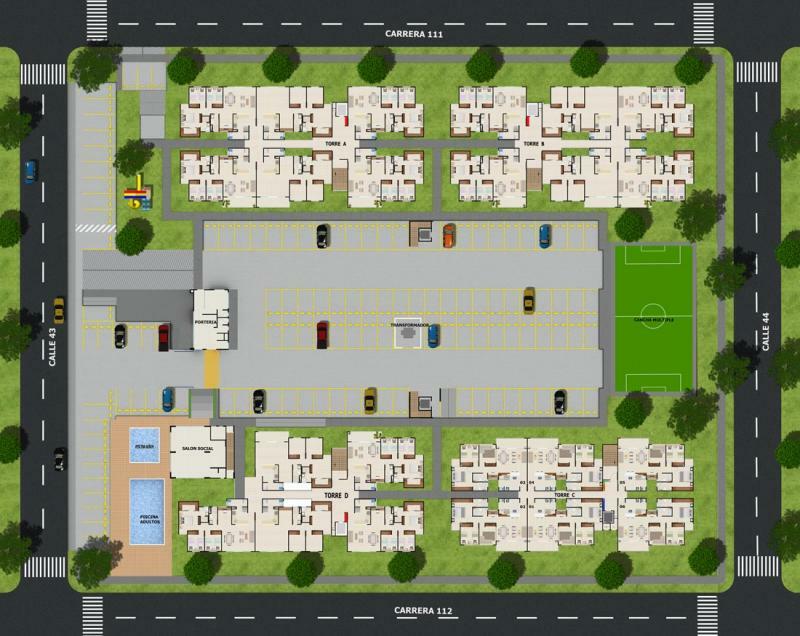 JM INMOBILIARIA 6610000 Y CELULAR 3009121380 CÓDIGO WEB 7215.